What do the “Share a Coke” campaign, the Ice Bucket Challenge for ALS, Starbucks’ White Cup Contest and Apple’s “Shot on iPhone” billboards have in common? You likely remember each of these campaigns because they were authentic, engaging, interactive, and built around user-generated content (UGC). 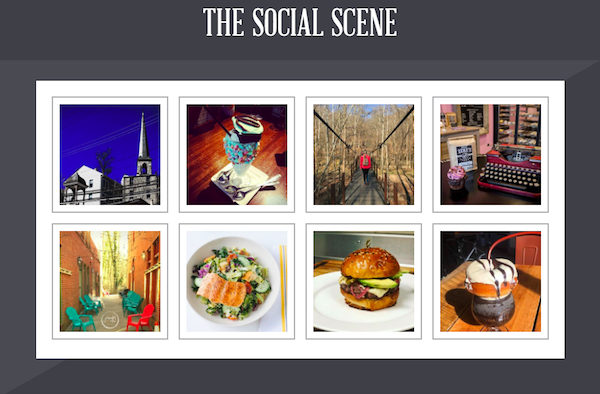 UGC includes posts, tweets, images, videos, and more created and shared freely by consumers on any online or social network. And you don’t have to be a big name brand to have access to this content. By showcasing UGC across your homepage, blog and landing pages, you can effectively build consumer trust, provide social proof and boost online engagement. 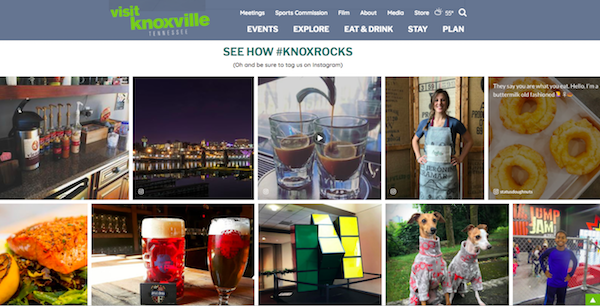 Websites featuring UGC have seen a 2x increase in pageviews, a 20 percent increase in repeat visits and up to a 90 percent increase in the time spent on the site. 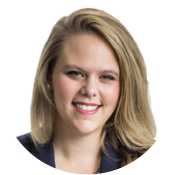 So how can you, a destination marketing organization, utilize this constantly refreshing source of cost-effective and trusted content throughout your customer’s journey to promote your destination? 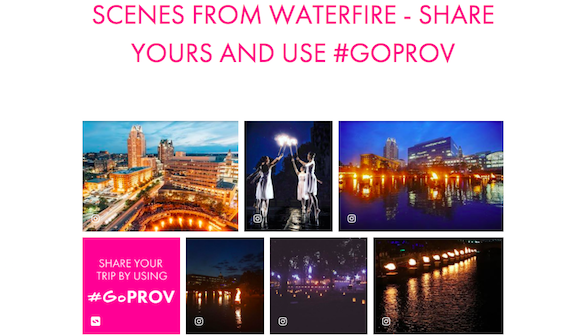 Building on Megan’s advice, we wanted to share five examples of how DMOs across the U.S. are integrating UGC into their marketing initiatives. 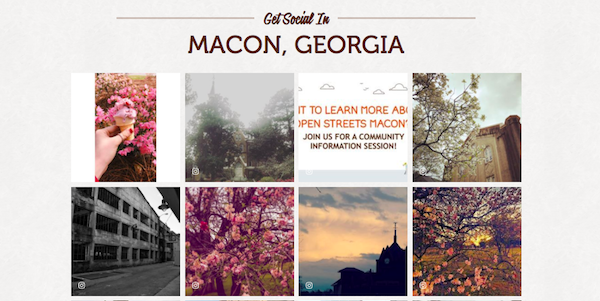 Macon, Georgia By powering your advertisements with UGC, you’ll have an endless source of fresh, cost-effective content to keep your ad-exhausted audiences engaged. Whether you’re building awareness via live events, informing consideration and conversion through your destination website, encouraging engagement and/or retention through email marketing, or sharing advocacy and supporting loyalty through social media, Simpleview UGC powered by Stackla can help destination marketers throughout each stage of the customer journey. Learn how to gather and filter authentic visitor and traveler social content, quickly obtain rights for use, and creatively put it to work across multiple marketing tools to reach potential visitors and meeting planners with captivating, compelling messaging from a source (earned media) consumers trust more than other forms of media.